A new entertainment and organizational medical & retail center located in AL-Shorouk, of a total area of 4,364 square meters, providing new possibilities with a variety of clinics and retail stores . 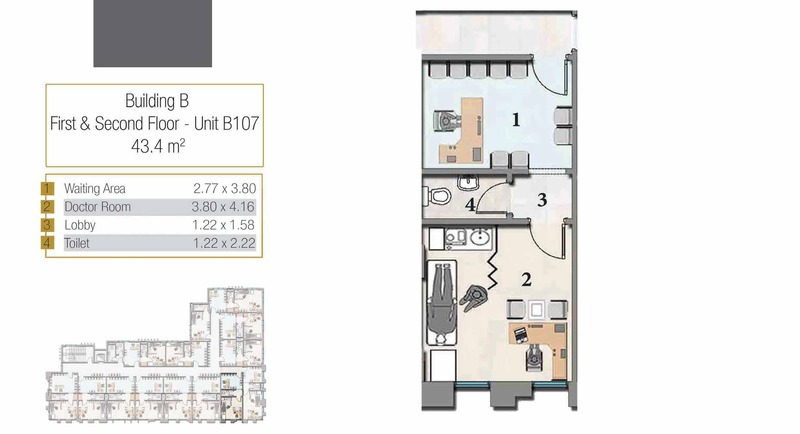 Consisting of Three floors, The Fount is a strategic building with basement floor; The basement is allocated for parking with total area of 2728 square meters which can comprehend up to 108 vehicles . 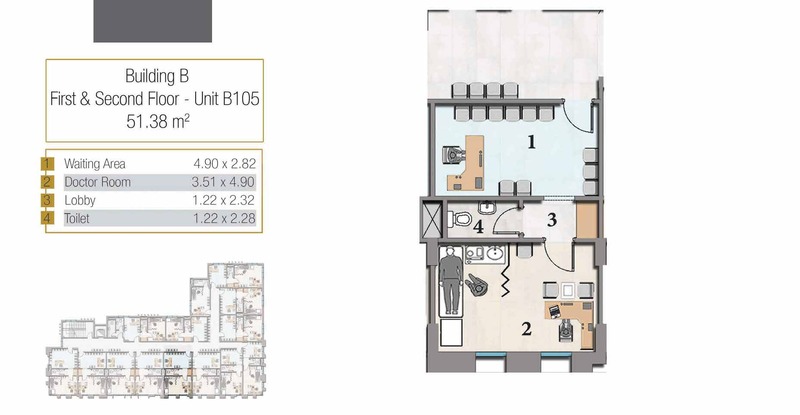 The Fount’s ground floor is a commercial area with a total space of 1,304 square meters . It encompasses 13 retail shops with an area that varies from 39m to 160m . The shops; each has a separate entrance from the main road and another from the service road overlooking the back area . The Fount’s first and second floors will be medical clinics, with a total number of 62 fully finished clinics starting from 30m up to 88m . The interiors of The Edge AL-Shorouk are inspired with the idea of building a whole community, not just another building but a unique atmosphere of hospitality and professionalism . A fully finished clinics with these qualifications in AL-Shorouk . The Edge is designed to give a bright atmosphere to every side of the building, a glass facade with a fascinating panoramic view, through which the daylight passes, supporting the cheerful scheme and atmosphere . The whole building’s interiors are made of porcelain tiles with a touch of elegance upon every corner . Assuring a very distinctive standard in presenting the businesses that will take part in The Fount through unrivaled facilities and amenities . – Electric gates to ensure safety and security . – Three elevators serving the building with three staircases; one of which is for fire emergencies . – Central air conditioning to maintain a comfortable temperature inside the building throughout the year . – Electric generators & a water reserve tank available for emergency use . 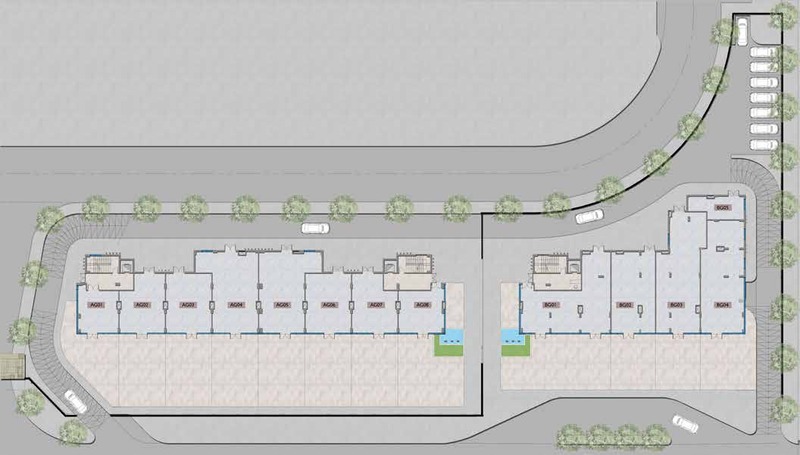 THE EDGE is located strategically at the heart of AL-Shorouk in the ﬁfth area, one minute from Suez road . The Fount has two entrances, one from inside Granda AL-Shorouk compound, and the other could be accessed from AL-Shorouk 1 & AL-Shorouk 2 entrances . THE EDGE is so well planned, so well applied and will present businesses exceptionally . 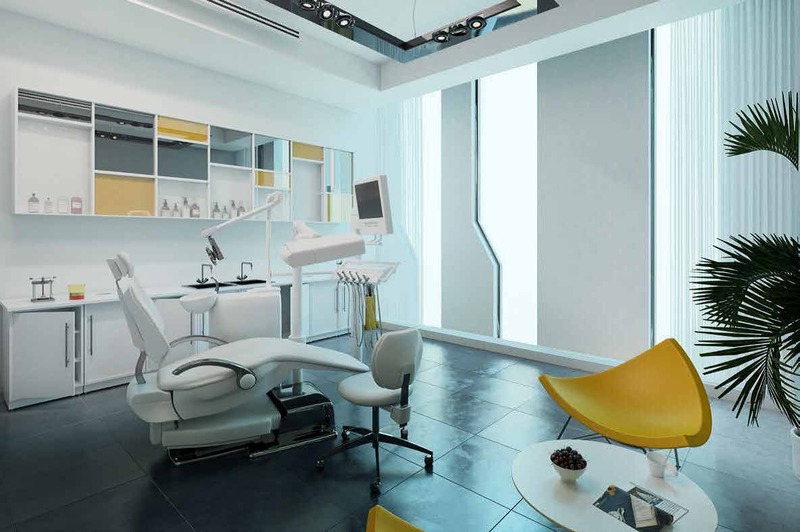 Various spaces with super lux finishing for medium and standalone clinics . EGYGAB Hodling is the substantial and profound group behind The Fount . EgyGab was founded since 1977 with a history of building communities, working in a huge variety of fields and developing the community in every way possible . With a very rich record of establishments not only in the construction business, but also in the educational, the agricultural, the trade and the industry business . Serving various sectors that include architectural design, contracting, construction management, civil planning and construction EGYGAB Retail has a clear vision, to build more communities that would reflect its professionalism in its market and get involved in the social progress Egypt is seeking .